We have seen how fashion retailers market their products the conventional way. Have you seen how clothes are marketed through digital engagements? Bonpoint, French luxury clothing had the idea of doing an engaging ad. With the idea of creating a digital and fun game, they introduced the peekaboo game. The interaction between the computer’s webcam and the microphone allows the user to play a peekaboo game. The children are outfitted with really interesting clothes. All you need to do is peekaboo! Check out the video! 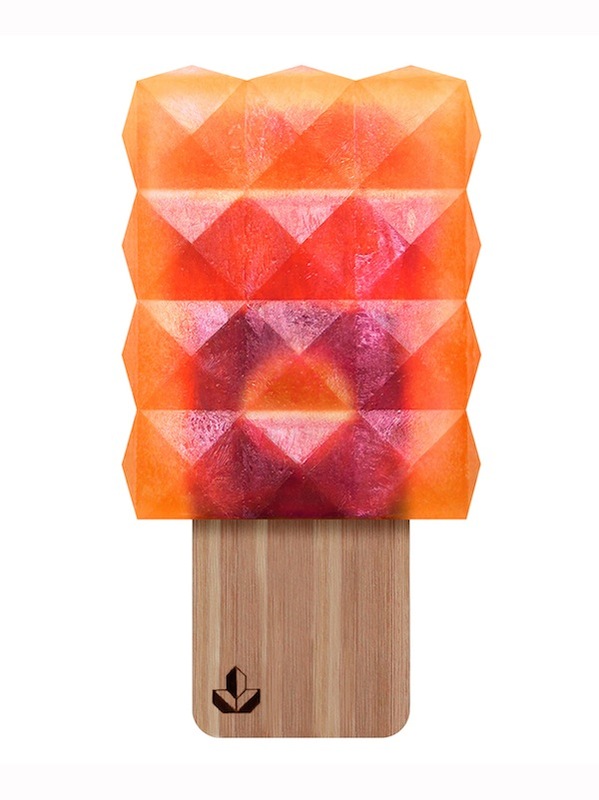 These popsicles are actually pretty impressive. 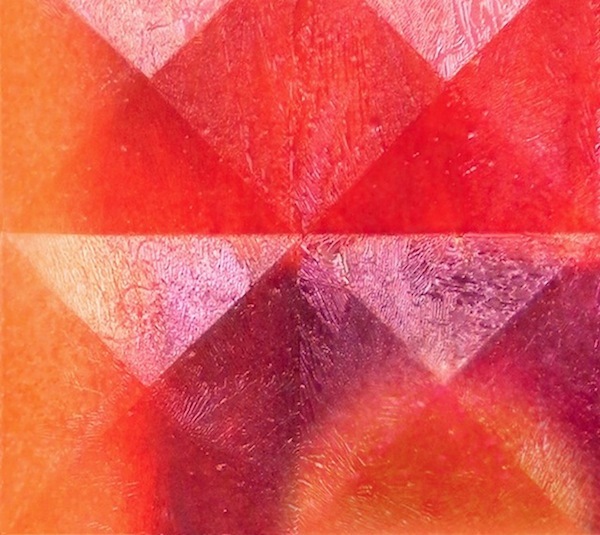 Love the geometric designs. 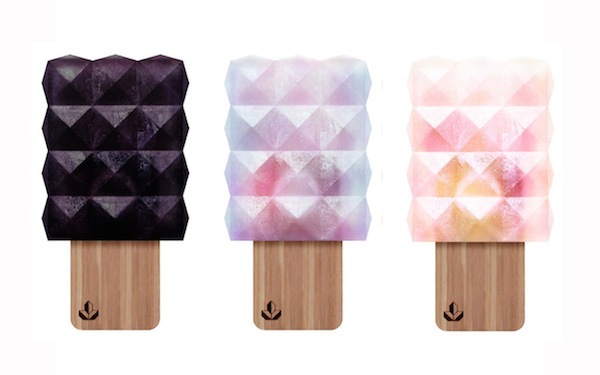 These are certainly not your average ice cream popsicles. 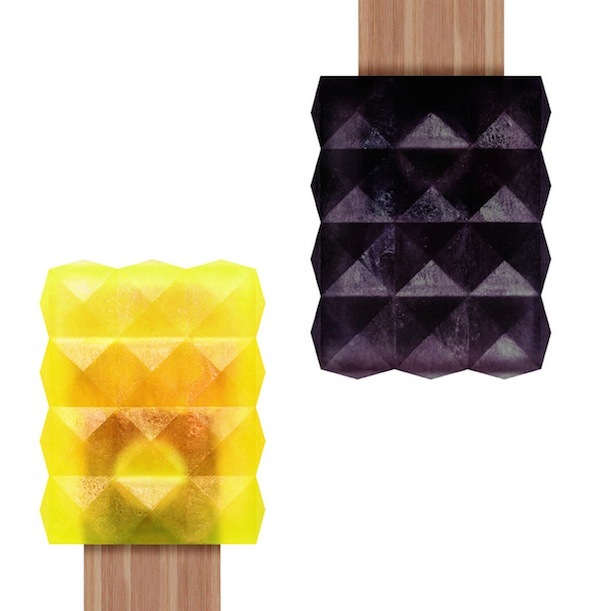 Based in Berlin, Manu Kumar, an architect together with design Stefan Gendl have worked together to produce these lovely popsicles. I really love the polygonal shapes and the symmetric angles. 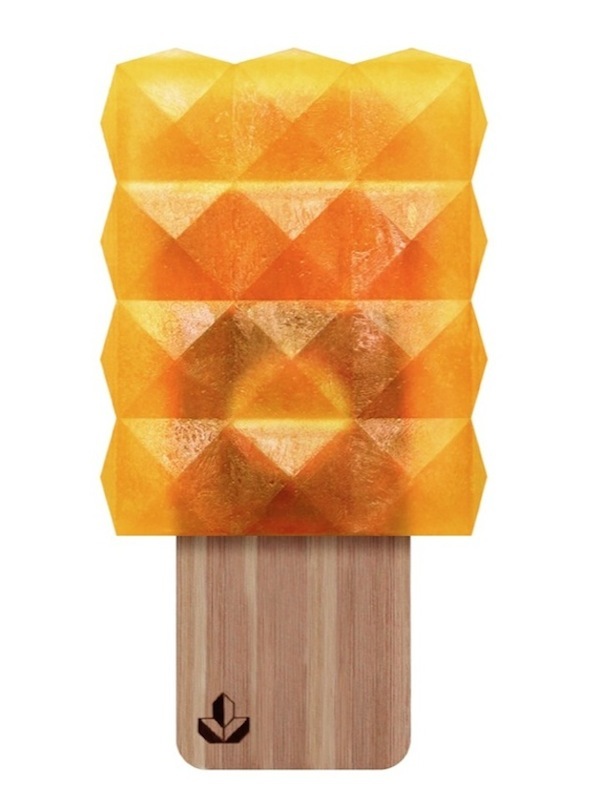 Not forgetting it has a really cute stick with graphic on it. 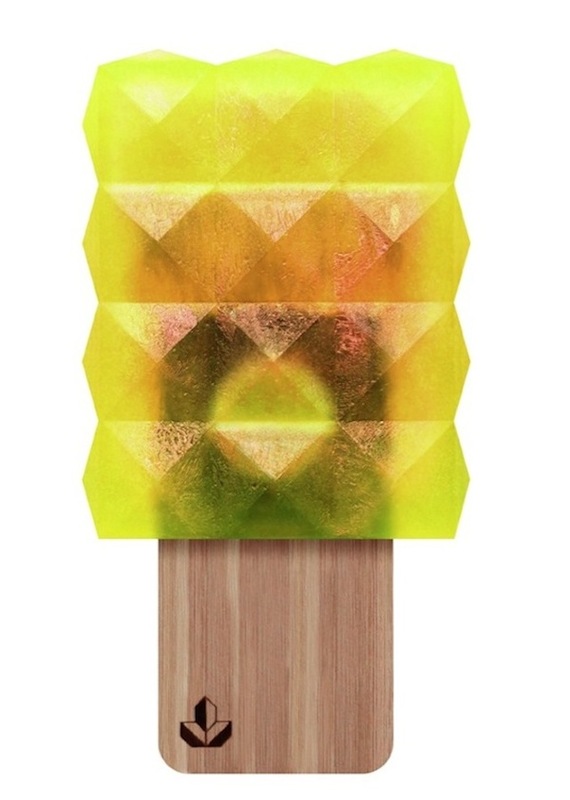 Nuna Popsicles. From a digital perspective, we have witness quite a hand full of such ads. These ideas somehow never fail to make me smile. I actually like the effort of bringing something to live especially when it is done using simple easy approaches. 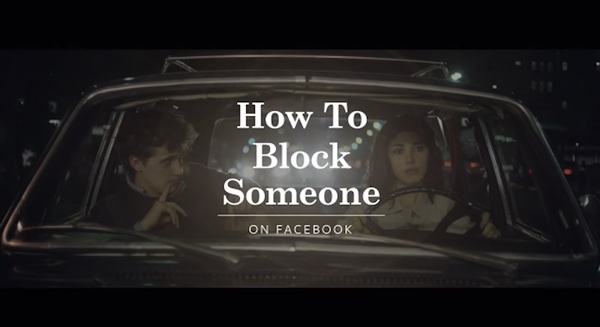 A creative execution from BBR Saatchi, Israel. We see how Ford Explorer can easily communicate its innovation in 3 very interactive print to digital execution. Always good to have more of these ads around isnt it? What if you can transmit love to anyone in the world. What if you can do it with just a kiss? Burberry’s initiative a while ago managed to captured the essence of love through these simple gestures. ‘Burberry Kisses’, a project that lets anyone out there to send a virtual kiss from their mobile to people around the world. Working together with Google, a very engaging and interactive experience is born.